An A+ research paper will be a big boost to your future career, but students are usually perplexed as to how to write one.However, it is not all that difficult if you follow the few simple, but essential formats and methods.Research papers are a standard part of academic submissions in universities and they are important determinants of your final grade. Hence, getting an A+ paper is of paramount importance for most students. Getting an A+ implies that your essay has to be impeccable on all fronts: research, language, structure, presentation, and format. If you are looking for help with your research paper right now, you can order our research paper writing service and get an expert to help you with your paper.From the time you determine the research question to be analyzed to the last concluding line, every step has to be carefully and meticulously researched and crafted. As you read through this post, you will come to know how to craft an A+ research paper. A high–quality research paper requires, at the very minimum, that you choose an excellent topic. Choosing an inappropriate topic or one for which information is scanty, may lead you to lose marks. The topic should be something of interest to you. If you have no passion for the subject or the topic, that lack of interest will reflect in your writing. Use a topic which is challenging and focuses on a specific question. The topic should have multiple perspectives; but avoid an overly-complicated one or one that is general and broad-based, as it will hinder the smooth progress and completion of your assignment and disperse, as well as dilute, the focus. Try to use recent and relevant topics for the research paper. Universities are pretty strict with regard to the use of outdated information. Extensive research is the next step! Quality is paramount. 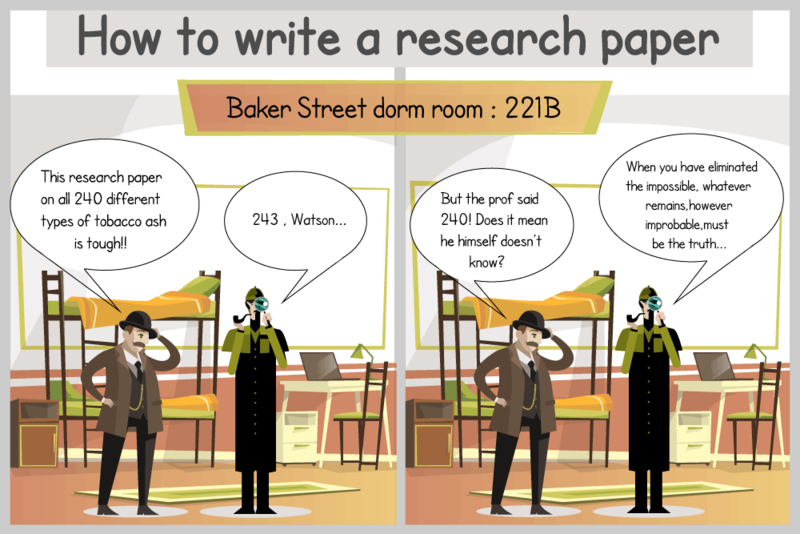 To write a high-quality research paper, you need to do extensive research. With Google at your fingertips and most university libraries having online library access, that is bound to be a cinch. There are many online research paper databases which can be used for obtaining information on topics related to subjects such as medicine, nursing, and humanities. There are many sources of general information: reputed sites such as encyclopedias can offer a wealth of preliminary information. Scientific and other scholarly journals are great sources of latest information and developments.Using a search engine such as Google Scholar would bring out a host of the latest research papers that are available. Use reliable sources such as educational websites or government websites. Screen out unreliable sources of information. Always check the veracity of facts. An important strategy for finding relevant and reliable information or sources lies in using the right key-words. Split up the research question into its essentials and search using the words that describe these essentials. For instance, using a keyword like ‘a headache’ would bring up all sorts of useless information about the topic. But if you narrow it down to the essential, like: ‘the treatment for headaches’, only the information regarding the exact treatments will be shown. So, be cautious and careful in choosing the correct keywords. Once the relevant literature has been collected, review them first, by scanning the abstracts or summaries and weed out those not relevant. With the important papers selected, read them thoroughly, while jotting down notes of the pertinent points. Use these jottings as a base for brainstorming. Try to find relationships between these ideas that are noted down. Usually, there are facts that are known and those that are unknown. When you think over the ideas or thoughts from the papers, they would show up a gap in the knowledge. This is a good starting point for your own research. You would not only get good grades by filling this gap in the knowledge but will also be able to contribute to the subject research to a certain extent. The gaps incite you to form certain questions for which you need to find the answers. These questions are called the research questions or the thesis statements. After doing sufficient brainstorming and research, you would have identified the topic to write the research paper on.Once you do that, you need to write a thesis statement for that. The thesis statement would explicitly take a position on some aspect of the issue, based on the current situation. The research paper would be about proving whether that position is valid or not. The thesis statement has to be interesting and challenging; it needs to be such that it can be supported by evidence. Once the thesis statement is ready, you can create an outline. The outline should consist of introduction, body, and conclusion. The body of the paper should contain the information related to the research on the issue. All the arguments supporting the thesis statement should be organized and presented carefully. Each position should be supported by supporting arguments with the strongest and most convincing being at the last.If the research involves chronological events, then the points should be presented in a sequential manner.The conclusion should present the findings of the research in a concise way. All the evidence has to be succinctly expressed so that particular position could be justified. The ideas, theories, and voices that you use from other authors’ works have to be cited and acknowledged as such. Otherwise, such material will be considered as plagiarised. Wherever such information is given, the original author’s name and year should be written in brackets. There are many styles used for citing and referencing like APA, MLA, Chicago, Harvard and so on. 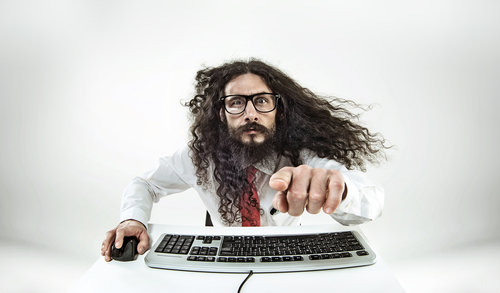 Your tutor will give you an idea about the particular format used by your university. They also provide guidelines to write them correctly. Nowadays, automatic referencing systems are inbuilt into word processing systems and are also freely available for download. These automated formatting systems will relieve you from the headache of writing each reference in the correct manner. You can spend that time to focus on the subject and writing the paper.